Check out these special offers, deals and packages from some of the best hotels in Paso Robles Wine Country courtesy of PasoRoblesWineries.net! The Adelaide Inn is an iconic, locally owned hotel known for its friendly staff and lush landscaping. With spacious rooms and a convenient location close to highway 101 and the event center – home of the California Mid-State Fair – this hotel is a great choice for most travelers. Majestically set among vineyards, olive groves and fruit baring orchards, the 20-acre Allegretto Vineyard Resort is a world unto itself, offering breathtaking settings that inspire and bring joy to all who choose this memorable wine country haven. 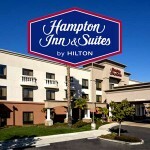 Hampton Inn & Suites Paso Robles is nestled in the Central Coast wine region, home to over 200 wineries, beautiful beaches, mountains and diverse attractions. Relax and revive in a comfortable guest room with all you need for a successful stay. We love having you here®. 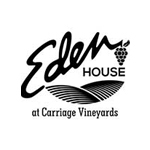 For more information about lodging in Paso Robles as well as locations, hours and more, Click Here. 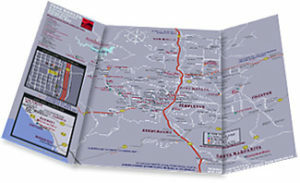 Get easy mapping and directions on your phone to every Paso Robles hotel at speedfind.com/paso.